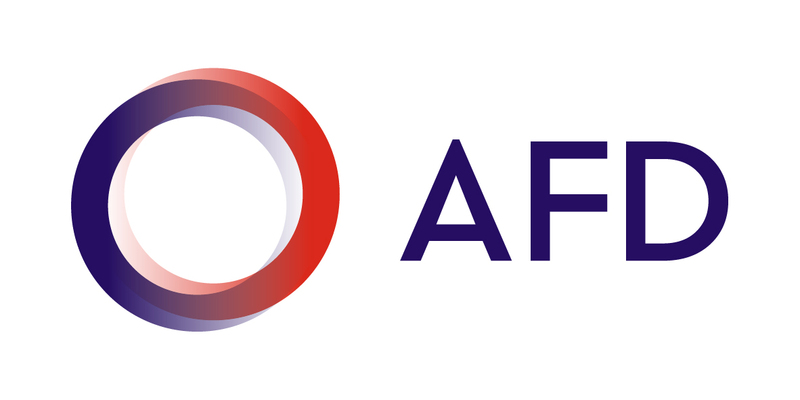 For 25 years, AVSF cooperate in the South for the implementation of animal health services that allow both to manage health risks and to effectively support the development of small scale livestock farming. This publication presents different approaches and methods for proximity sustainable and quality arrangements. The publication shows that a suitable device is not limited to the mere formation of auxiliary farm, but must take into account all the actors of animal health: the national health, private veterinarians, and finally the auxiliary animal health and livestock producers and their associations : major links of epidemiological surveillance networks. Recent threats against Veterinary Public Health, and particularly the Avian Influenza epizootic, have highlighted the worldwide importance of animal health issues. It appears more and more evident nowadays that we are sharing a single planet where the risk factors know no borders. More than ever, we are becoming aware of the global scale of problems, hence the necessity of a global response to these problems. If this global nature is admitted in terms of geographic scope, it must also be understood as being effective throughout territories, including remote areas, among populations who seem more and more marginalized but who are fully participating in our world. In addition, direct and indirect animal disease related losses, estimated at about 100 billion US dollars over the past ten years (Dina L. Umali & coll.1994), seriously prevent achieving food security and sovereignty in numerous countries. For a period of twenty five years, Agronomists and Veterinarians without Borders have been working in the area of animal health in Asia, Africa, and Latin America. 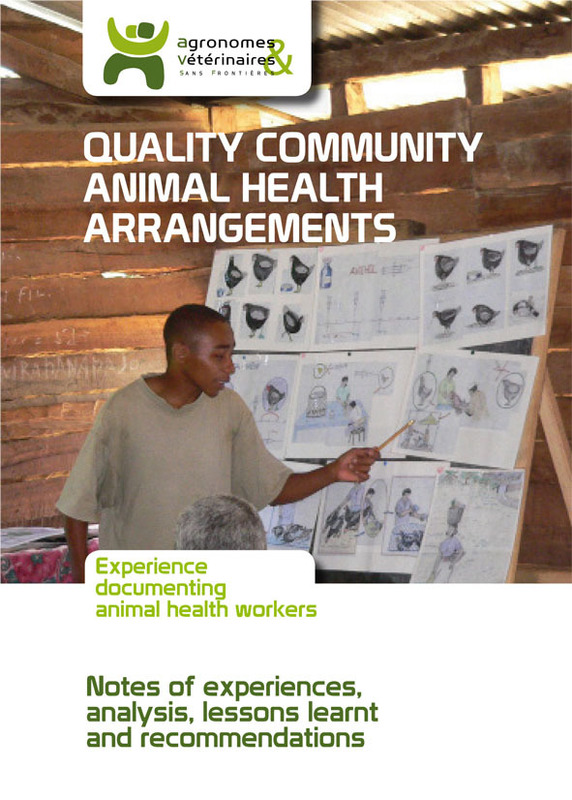 Numerous actions have involved the setting up and animation of community based quality animal health service. This is a presentation of this rich experience to disseminate the conclusions that its analysis reveals.